Newcomer David Shelby is ready to do some country dancing. There really could be something to this country dance movement going on right now. New songs are coming out each week that kick the beat up a notch in an effort to get people out on the dance floor. It could be an interesting couple years in country music. 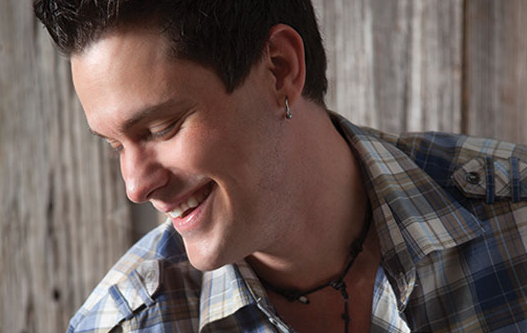 Here is newcomer David Shelby with another country song sure to get you out on the floor. These dance songs are pretty simple when it comes to lyrics. They describe what people should be doing when they’re looking to party, dance and have a good time, which is fine. That’s what people are looking for when it comes to a dance song. What matters most on a dance song is having a beat that makes people want to dance and this song has it. Things do get off to a slow start in the beginning, but it makes you appreciate the song more once things get rolling. By the end of the song you’re feeling your body moving and you’re ready to kick that dirt around. I think the song accomplishes the goal of getting those country dancers out on the floor.